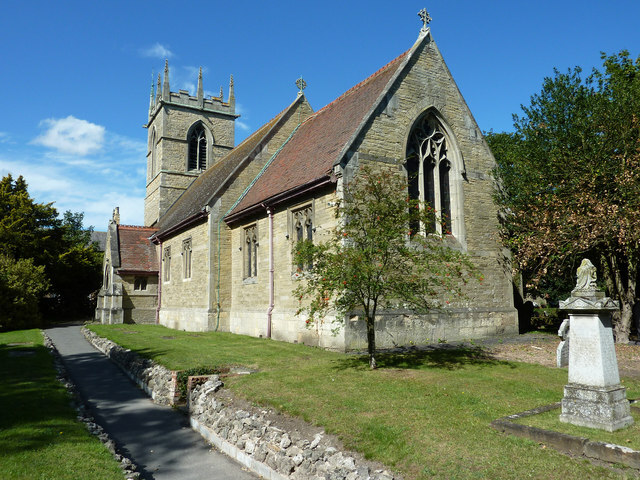 St Helen’s stands in the centre of the village and forms an integral part of the community. Whilst of Norman origin, the body of the church was almost entirely rebuilt in 1880 and the tower is thought to date back to the 14th century. It has several old stained glass windows as well as two modern windows. Our exhibition traces the production of scone ingredients locally from 1900. There will be numerous events and children's activities. Open Friday also 10am-4pm.